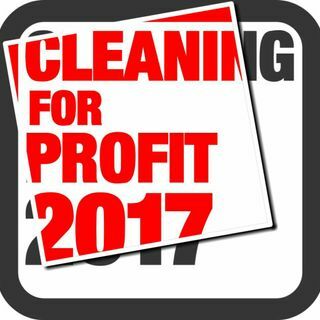 Free advice and information about how to setup and run a cleaning business. Various types of cleaning business will be discussed, including domestic, commercial and specialist enterprises (like oven, window and carpet cleaning). New episodes weekly.